#HappyMonday! It looks like a busy week ahead. 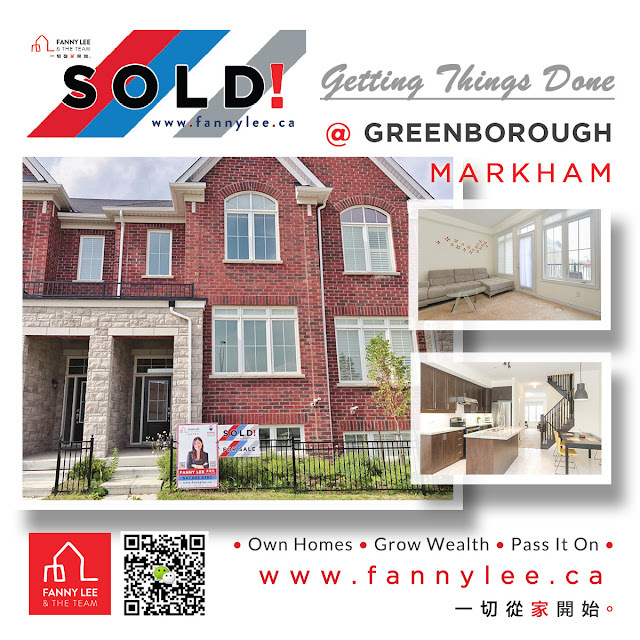 Let's start the week with a shout-out to our #Markham #Greensborough seller client for having your property sold during Summer. A Big Congratulations. Thanks kindly for the opportunity and trust.